We take it Mr Mayor does not live next door to a freedom camping site and does not lease out the council owned Santa Fe on his driveway to roofless young strangers with bad toilet and littering habits passing through the peninsula area. 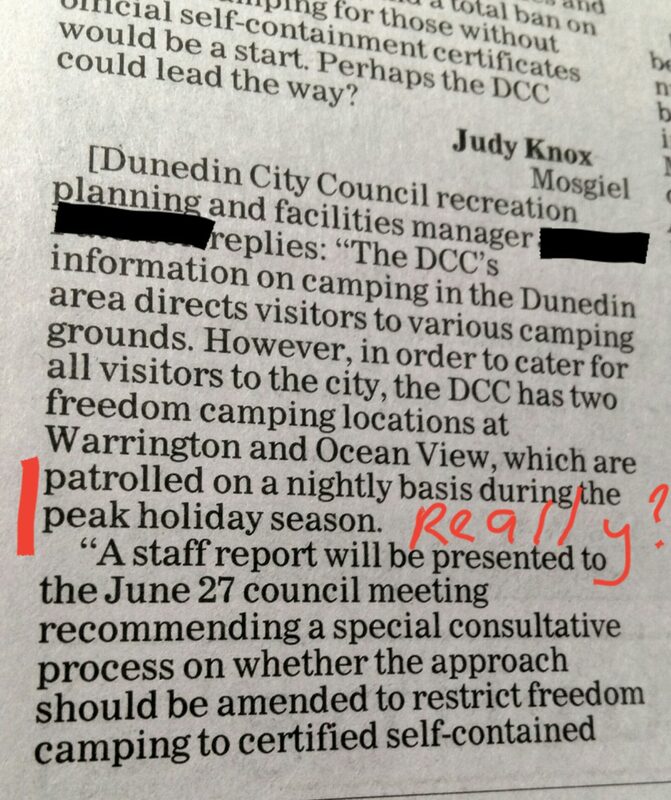 The Dunedin City Council will seek the community’s views on issues related to freedom camping, says Mayor of Dunedin Dave Cull. Council discussion on a report to its 30 May 2017 meeting which recommended public consultation to amend the current Camping Control Bylaw, was delayed pending information from a national freedom camping forum and new guidelines on self-contained vehicles. The proposed bylaw amendments were to allow for further sites to be considered for vehicles that are not self-contained. Mr Cull says that given the wide range of views expressed both formally and informally by the community and Community Board members in relation to the report, and on wider issues related to freedom camping over the last season, it was appropriate to revisit the DCC’s approach. A staff report would be presented to the 27 June Council meeting recommending a special consultative process on whether the current bylaw should be amended to restrict freedom camping to certified self-contained vehicles only, or whether it should continue to make provisions for vehicles not certified as self-contained and look at adding a range of further sites where these vehicles could be accommodated. 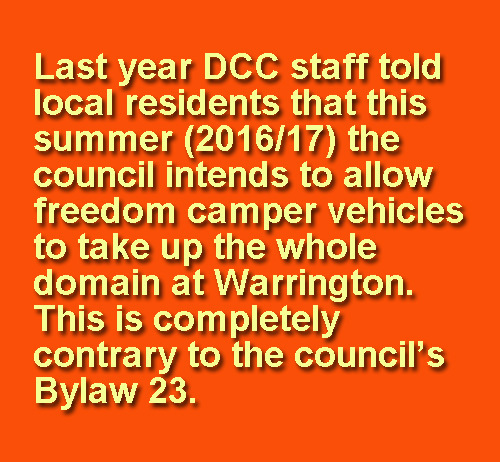 Mr Cull says the DCC’s current Camping Control Bylaw adopted in 2015 is a very good bylaw. 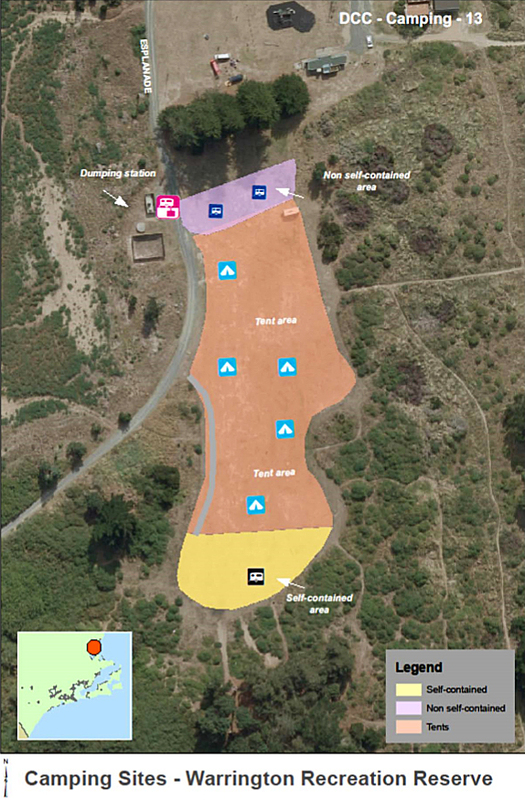 Subject to Council approval on 27 June, staff would complete the public consultation, including hearings if required, and then report back to Council prior to the start of the 2017/18 camping season with a recommendation for further consideration. The current Bylaw will remain in force until that process is completed. 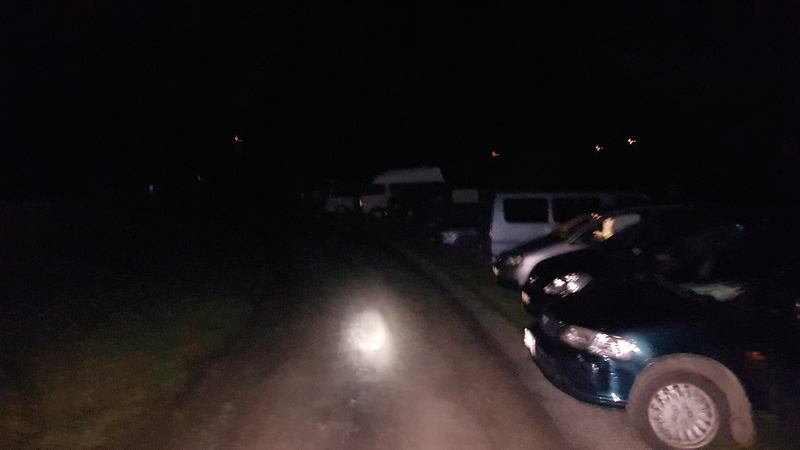 Residents living beside Rotary Park in Dunedin are the latest up in arms over a council proposal to provide three new freedom camping sites. The residents say the park could be “taken away from the locals”, and become the realm of freedom campers instead of local children. 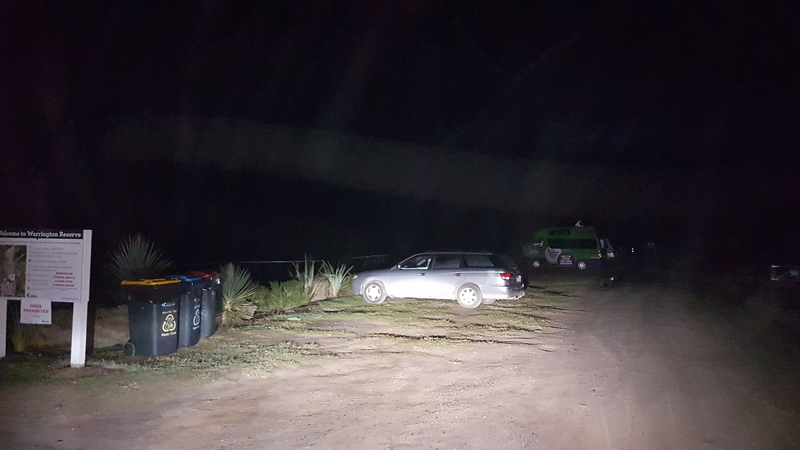 They have also raised concerns about noise from campers parking close to their homes, and potential damage to reservoirs, a pumping station, and telecommunications equipment at the park. 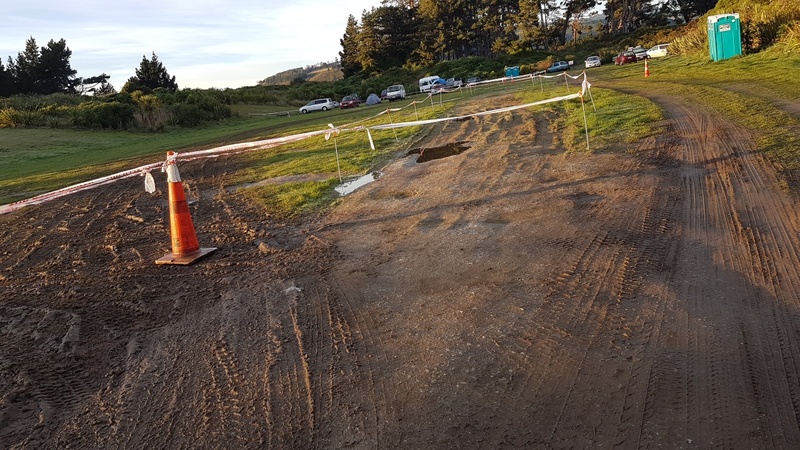 In response to opposition to proposed camps at Rotary Park, Puddle Alley, near Invermay on the Taieri, and outside the Brighton Surf Life Saving Club, Mayor Dave Cull yesterday promised to consult the public before the council made any decisions. […] Waverley resident Sharon Weir said a meeting was held on Wednesday night with about 15 residents, and a petition to oppose the proposal had been started. The only reason “Overcrowding had been a major issue at Warrington and Ocean View, resulting in widespread concern.” is because the Dunedin City Council decided to NOT manage the Warrington Domain. This to take away problems from ‘metropolitan’ areas. DISGUSTING COUNCIL TREATMENT OF RURAL COMMUNITIES AND THEIR PUBLIC GREEN SPACE. 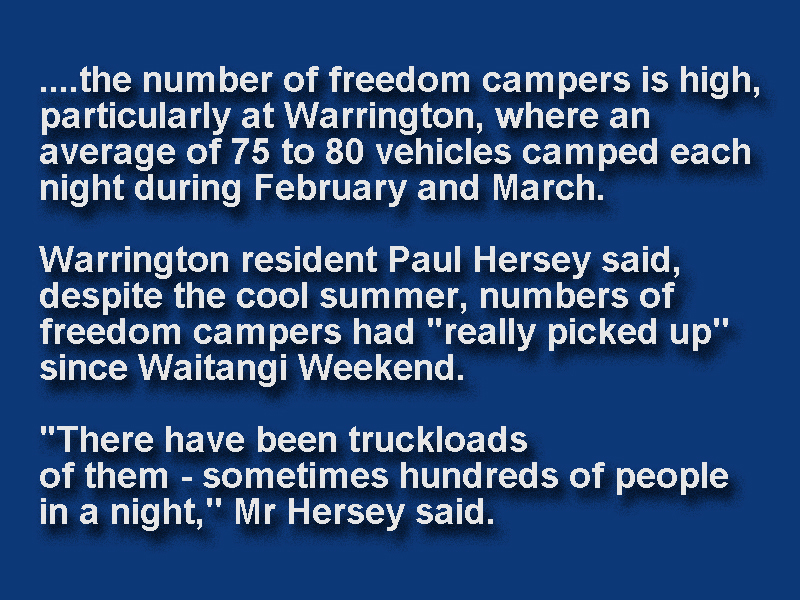 A Warrington resident worked out that, in the season, Dunedin Ratepayers had been subsidising the roughly 85–100+ freedom campers at the Domain each night at $10 per head.